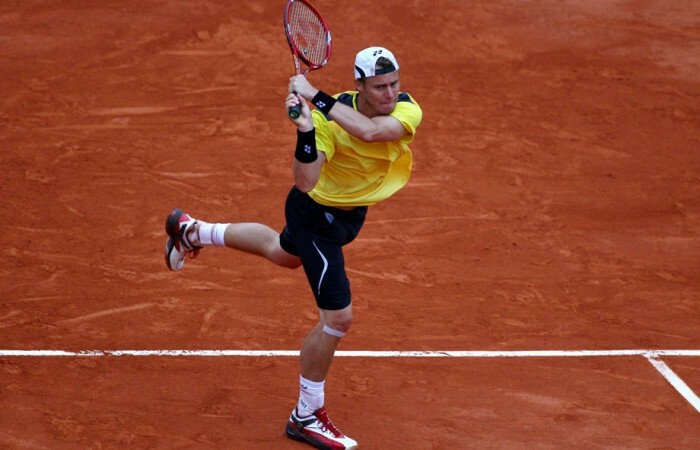 Australia’s top tennis talent will have a European ‘home away from home’ this summer following the signing of an agreement with BTV TennisBase. 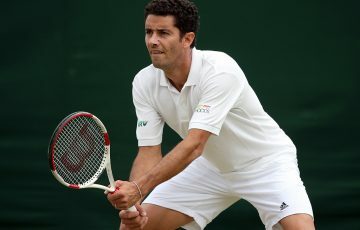 Hot on the heels of Australia’s stunning Fed Cup victory over Germany in Stuttgart and with both Bernard Tomic and Marinko Matosovic reaching the quarterfinals of the BMW Open in Munich, Tennis Australia has announced a new training base in Munich. 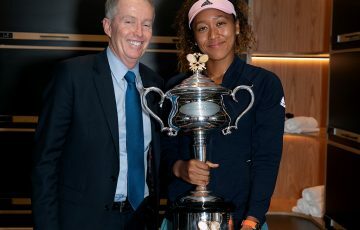 “The central location and perfect training facilities at BTV TennisBase in Munich make it an ideal European training base for both our juniors and tour professionals,” Craig Tiley, Tennis Australia’s Director of Tennis said today. The BTV TennisBase facilities include four clay courts and five indoor hard courts, a fully equipped gym, soccer pitch, running track, indoor basketball courts, indoor swimming pool, onsite accommodation and full service cafeteria, all with easy rail access to Munich city and airport. Mark Edney, Tennis Australia’s AIS and Tours Manager, has spent six months researching suitable facilities. “The most important aspect of finding a home base in Europe was to have the most professional and disciplined training environment for our elite players,” Edney said. “We have great training environments in Australia and now in Munich our players can prepare with total focus and have all the necessary resources at their disposal. 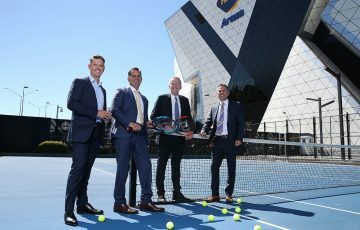 “This is the first time Tennis Australia has truly had a ‘home base’ with the facilities to service all our players, from elite juniors to professional,” Edney continued.